Throughout His ministry on earth, Jesus Christ did not wait for the sinners and the needy to come to Him-He took the gospel right to their doorsteps. Today, church leaders have become complacent. With their flock safely gathered under one roof, leaders tend to avoid the streets and the people who brought them recognition, fame, money, and power. Some even surround themselves with thugs and bouncers for protection. In anger, many churchgoers have left to form new churches, and many more have abandoned Christianity completely. Numerous beautiful churches of architectural and historic importance dot our cityscape, but internally, they are absent of true love and unity. Instead, they are often bitterly divided, rife with disagreement and unhealthy competition among brethren. And this divisiveness is further shifting the church's focus away from the gospel of Christ. 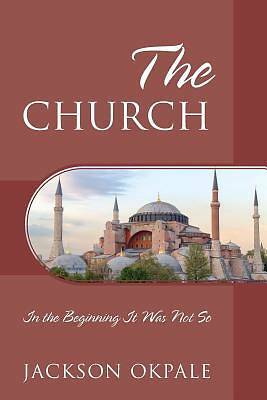 The Church is a compelling call to action-seven chapters of revelation with a goal to unify the church and reinvigorate her original God-given mandate: missionary work.